Wiking has equipped the mighty combine with the Conspeed corn header. It goes without saying that its design matches exactly the versatility of the prototype. The corn header can be propped up on both ends, for instance, to make handling after the harvest easier. 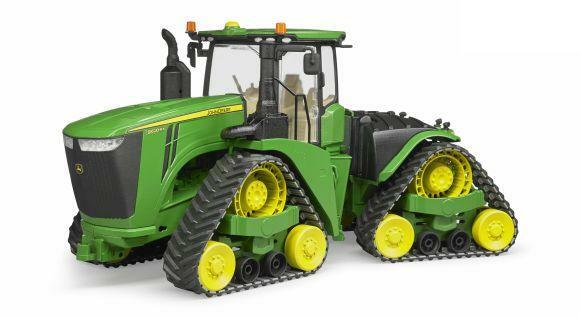 Numerous true-to-prototype details such as engine and air flaps that can be opened; the horizontally rotatable shredder; as well as the elaborate opening mechanism of the corn tank with inside ?swimming? 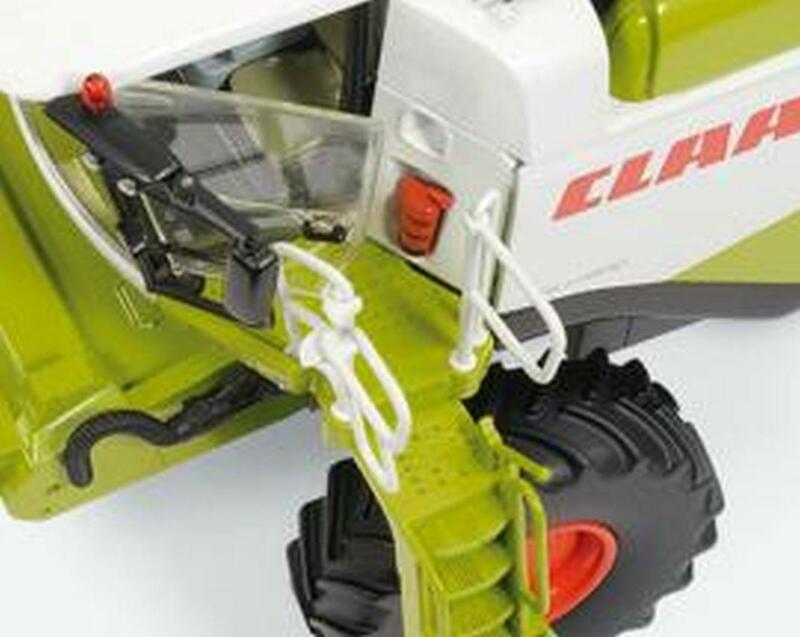 snail carry forward systematically the precision model series from WIKING. When viewing the cab, the WIKING model shows the generous elbow and leg room the driver enjoys. The clear view and excellent all-round visibility can easily be imagined even in the vehicle's 32-fold miniaturization. 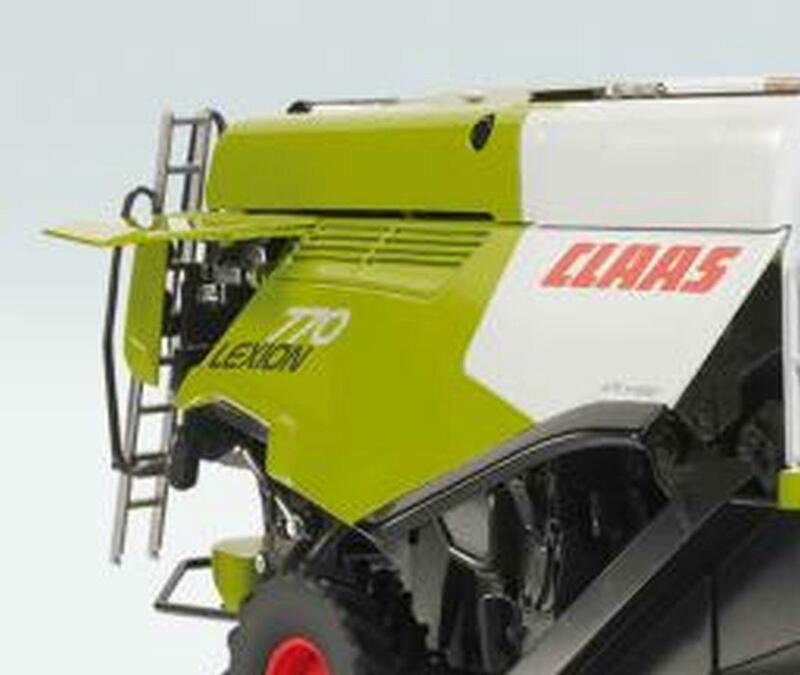 The great care Claas exercises with the lighting design for the 24/7 deployment of the Lexion can be detected in the model as well. Different work headlights have been precisely replicated.